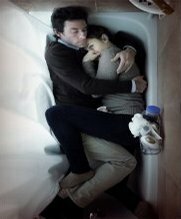 Shane Carruth. Amy Seimetz. Frank Mosley . Science Fiction. Drugs Related. Art House. Drama. Recommended.